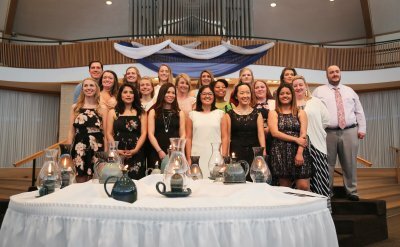 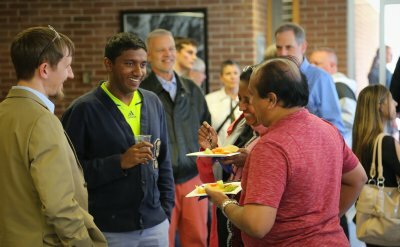 Graduates, families and faculty from various academic departments celebrated on Saturday, April 28, 2018. 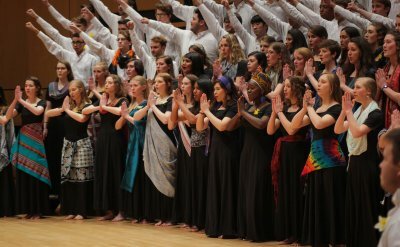 The Goshen Choirs performed music and movements from around the world in the annual EARTHTONES choral concert on Saturday, April 14, 2018. 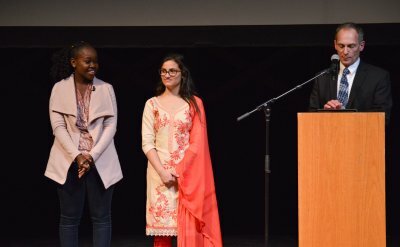 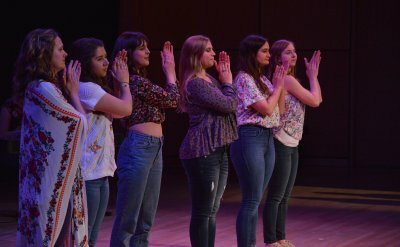 Goshen College studnets performed stories about friendship, sexuality, body image, trauma and triumph, written by women and nonbinary people, in the fifth annual Goshen Monologues on Saturday, April 7. 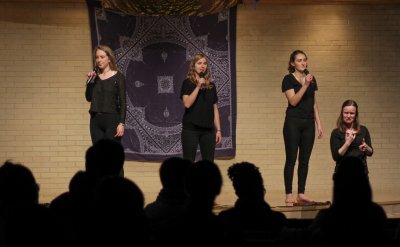 Students in the Goshen College International Student Club (ISC) presented the annual ISC Coffeehouse on Saturday, March 24, 2018. 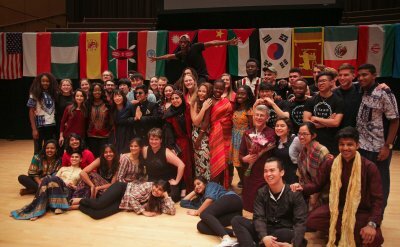 The coffeehouse showcased the cultures of international students on campus, who come from more than 30 countries. 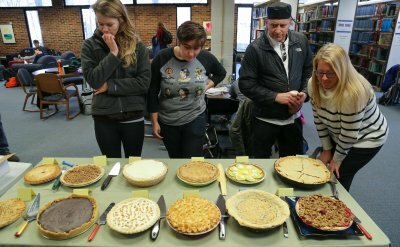 On March 14th (3/14), the Goshen College Good Library celebrated Pi Day by hosting a pie-baking contest, inviting bakers from all across campus to contribute their best pie. 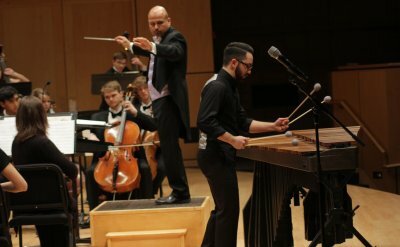 Six student winners of the 2018 Goshen College Concerto-Aria Competition performed arias and individual concerto movements with the Goshen College Symphony Orchestra in the 58th annual Concerto-Aria Concert on Saturday, Feb. 17, 2018. 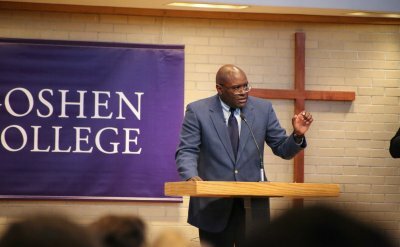 Five Goshen College students presented speeches during the 2018 C. Henry Smith Peace Oratorical Contest on Tuesday, Feb. 13.